The West Lafayette Public Library is a full service public library serving the residents of West Lafayette, Indiana since 1921. The West Lafayette Public Library was founded in 1921 by the League of Women Voters. As stated in the founding document, a copy of which exists in the board meeting minutes books, the Library was created based on the interests of a large number of citizens in West Lafayette. 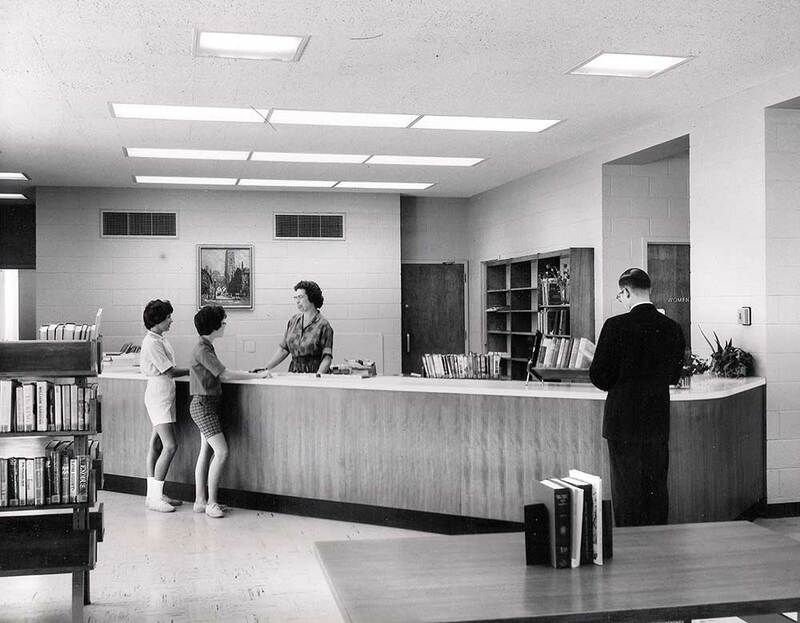 The Library has continued to serve the needs of West Lafayette community members, Purdue, the County of Tippecanoe, and beyond since 1921. Currently, the Library is located on the corner of Chauncey and Columbia Street in Chauncey Village in downtown West Lafayette. The Library site also includes a parking garage to make parking and access easy for our patrons.